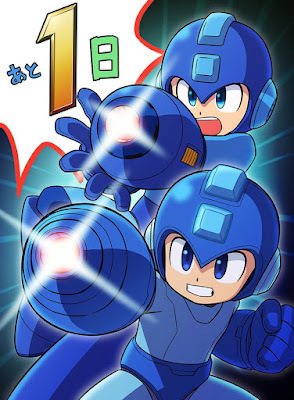 Mega Man 11 has the better design for me. It is a middle ground between the lanky sorta MM8 type of Mega Man and the squashed Smash Mega Man and the details are spot on where as I feel like the Smash one is too pronounced and obvious. Especially the pelvis. It's interesting seeing the two of them right next to each other. Both are great in my mind, but the Smash design is too good.